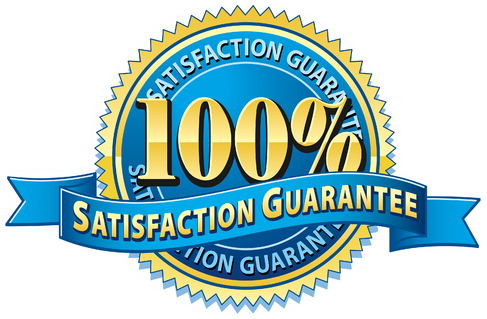 When it comes to carpet cleaning and maintenance, Xtraordinary Carpet Care in Murrieta is the company to trust. From removing stains to deodorizing, we have your needs covered. We provide carpet cleaning services in Murrieta and nearby areas. Whether it’s your home or your office, carpet is having the major investment that we too understand. Whenever guest or clients arrive at your place of work, you expect the get a positive impression on their visit. So it will be shameful to let the dirt and debris that can increase day by day. Carpet life can be prolonged by simply maintaining and cleaning it time to time. The key to best carpet is maintaining it to prevent the particles of loose dirt and dust that will inevitably appear from working their way down into the pile. If they do, they will react on it and will damage your carpet’s fibers and can cause discoloration. Some cleaners use cleaning technique which leaves behind residual chemicals that can cause instant resoling. Xtraordinary carpet care uses best high-end machines and powerful cleaning technique’s, Xtraordianry carpet care cleaners ensure that all residues of dirt and bacteria are evicted from the carpet, leaving your carpet fresh, clean and healthy. Experience plays an important role in each task. That the reason our professional cleaners have good bonding with the customers because side by side of cleaning they also provide the best maintenance tips. This has also helped us to grow our business and people are considering us the best carpet cleaning service provider in Murrieta for commercial as well as domestic. 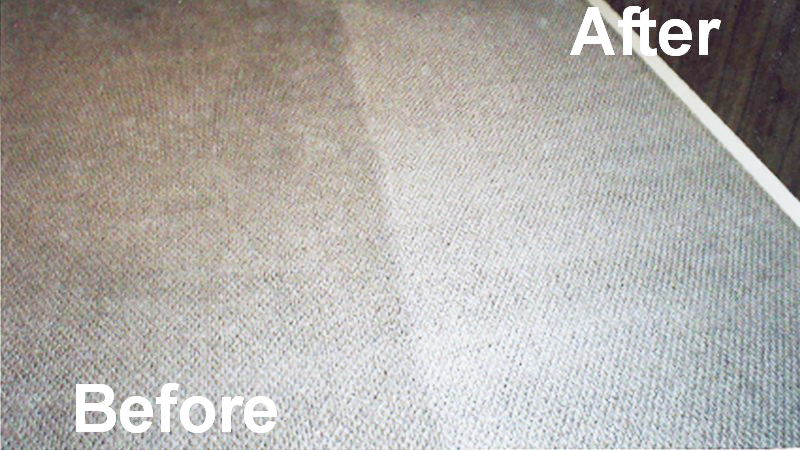 We use the best cleaning technique, which helps to satisfy your carpet cleaning needs. Our customers tell us that they’re delighted with the job we do on stain and spot removal. 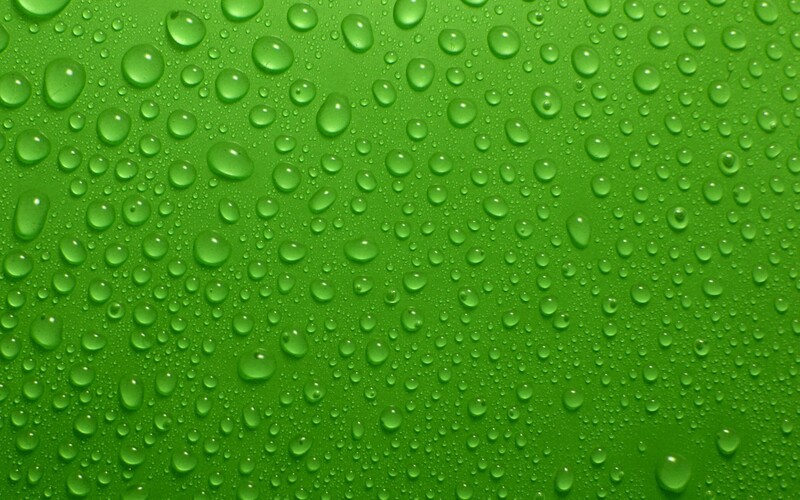 Xtraordianry carpet care understands your need for providing the safest and healthiest environment for your family. Your family and you are free from a lethal disease like asthma, which creates respiratory problems. So call Xtraordinary carpet care to make your living space clean and hygienic for family members and pets. Xtraordinary carpet care has years of experience in removing contaminants which cause unpleasant lingering odors in your home or at your workplace. Pets can be best friends and create a positive atmosphere. But unfortunately, sometimes they also create stains and odors. Our fast and safe micro bacterial removal and sanitization methods can help neutralize these and restore fragrance and freshness to your carpet. Contact Xtraordinary carpet care Murrieta today and talk to our experts and get best cleaning tips and service overview and book your consultation with one of our team members.